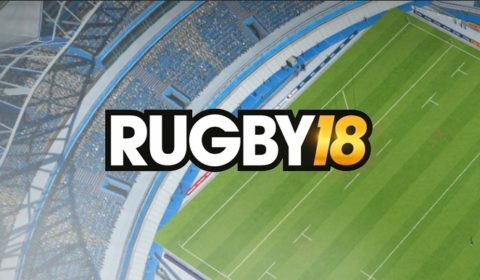 This round is the last chance to qualify for the first semi-final of the competition! 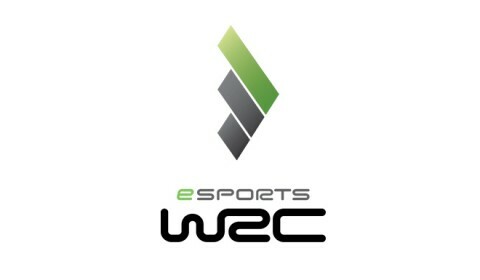 eSports WRC Championship on its way to Argentina for a fourth round of qualification. 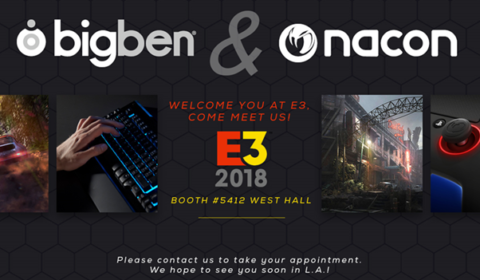 Let’s go to Mexico for the third qualifying round of eSports WRC Championship! 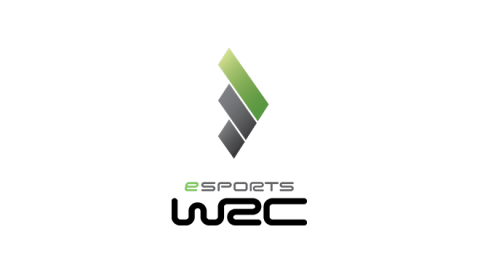 Be focus as a real driver for the new Rally Championship competition eSport WRC5 ! 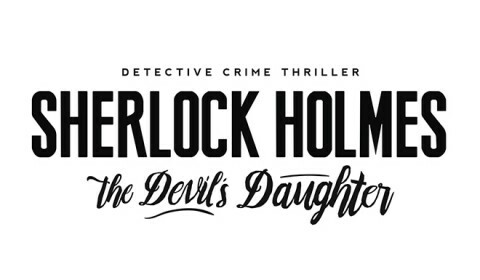 Sherlock Holmes: The Devil’s Daughter announce the official release date and packshots ! 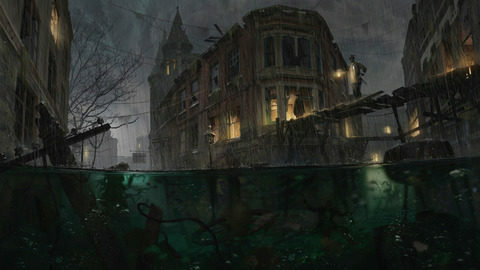 Sherlock Holmes: The Devil’s Daughter is coming on May 27th and reveal also packshots for PlayStation 4, Xbox One and PC.